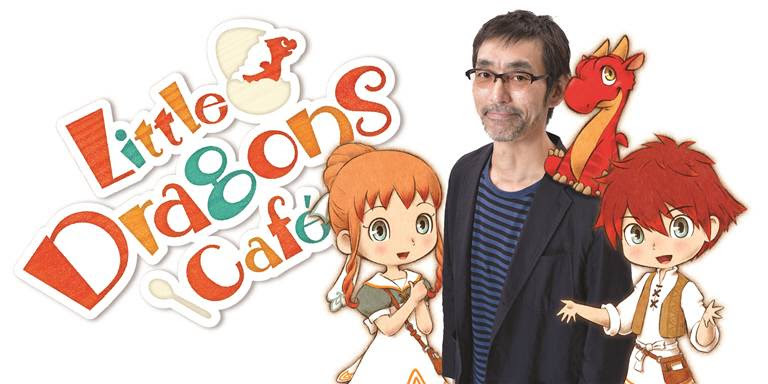 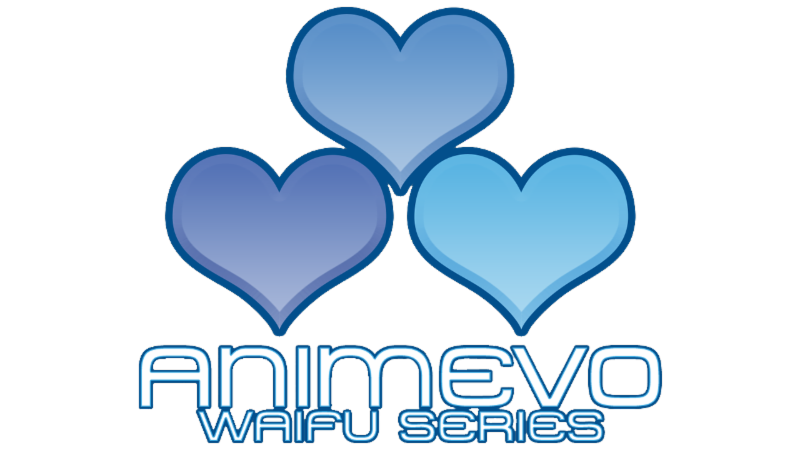 Aksys Games Announces EVO Streaming Schedule! 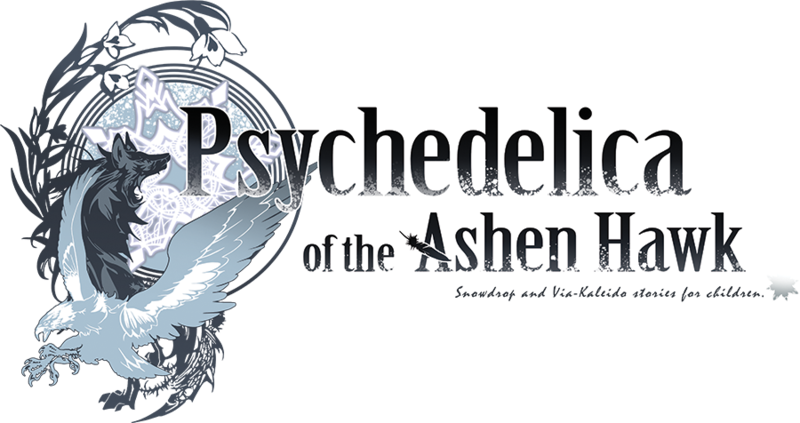 Psychedelica of the Ashen Hawk Swoops into Retail! 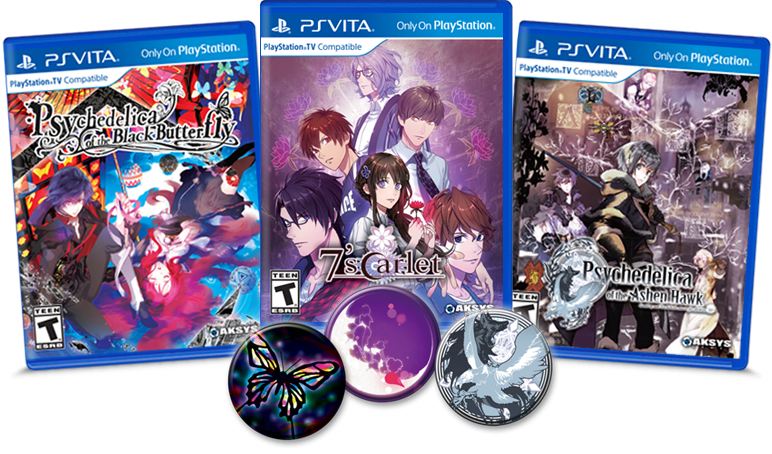 Aksys Games Bestows Video Gaming Goodness on A/X 2018!